December 25, 2015 ~ NickyB. Hope you all are having a wonderful Christmas Eve. < Previous 3 Day Quote Challenge-Day 2! I love this quote because there is so much truth to it. 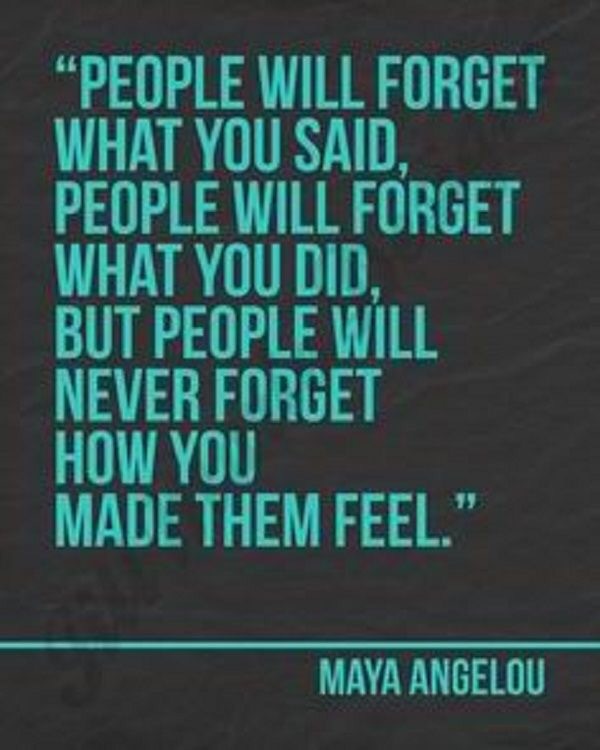 Maya Angelou was a wonder.